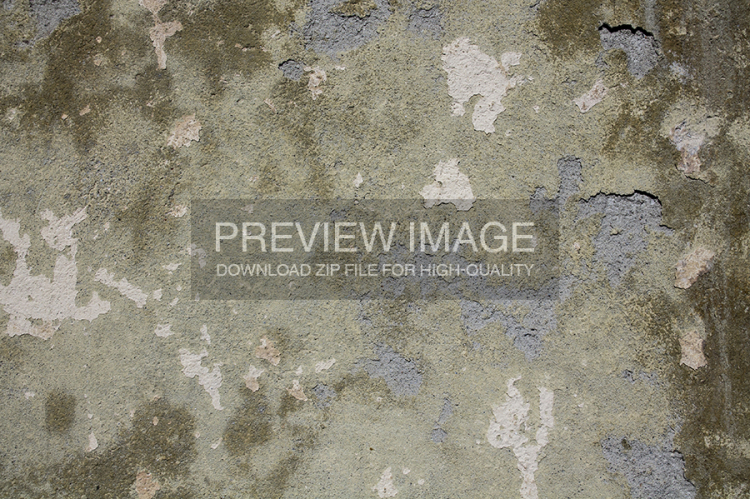 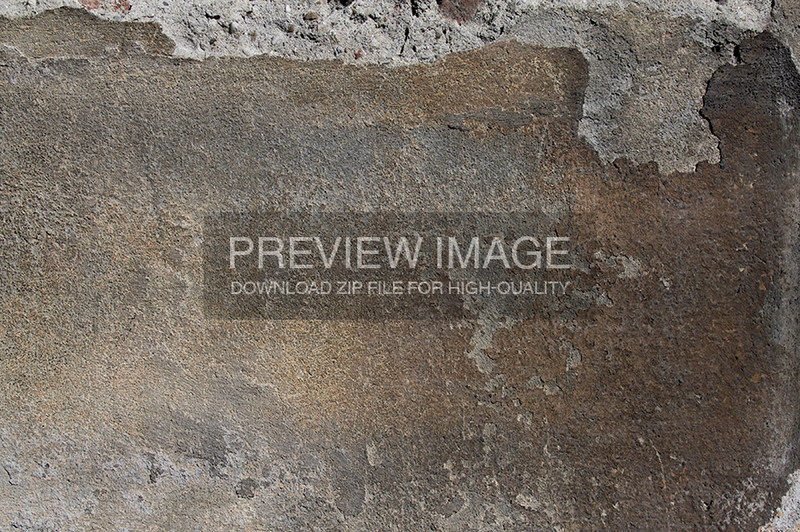 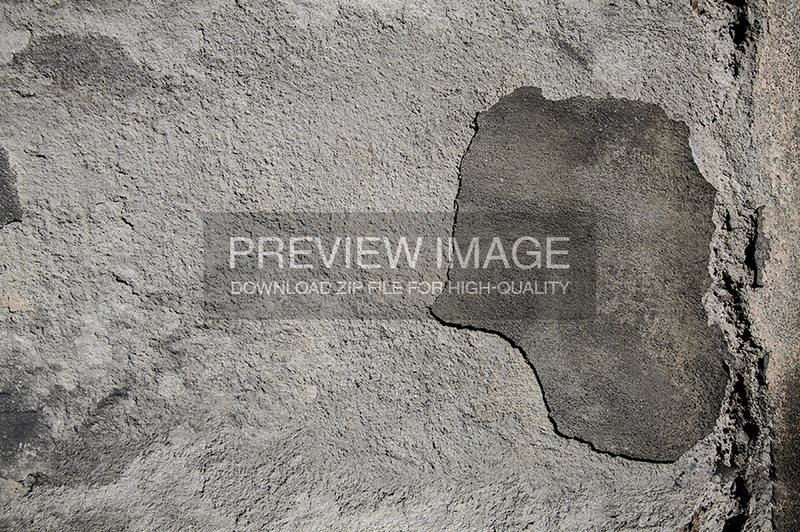 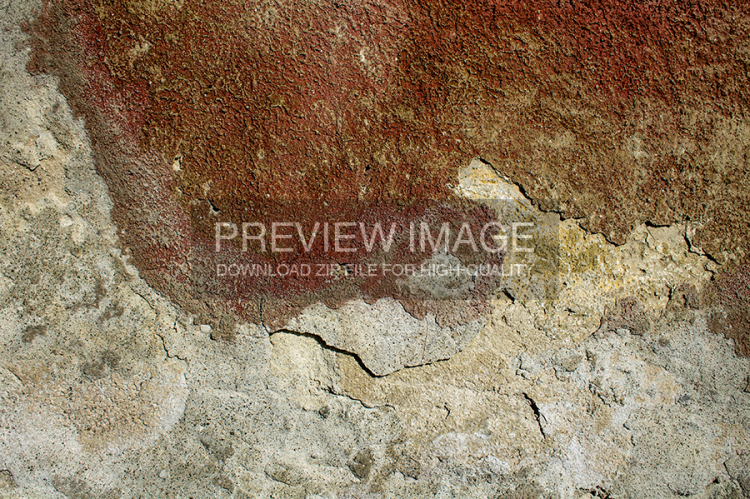 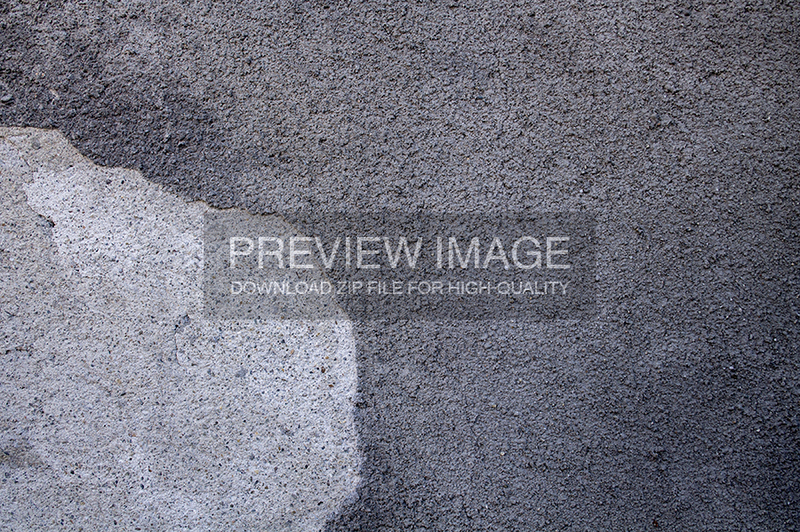 This pack consists of 5 high-quality 4000x2660px eroded wall textures, usable in whatever you consider fit, be it website backgrounds, photo manipulations, 3D modeling or whatever you need. You´re resources are really great! I´m an animator and can really use this stuff… Thanks a lot!